The Canadian summer starts near the end of June. It is around this time that our igloo's melt away and we are left with no choice but to find cover elsewhere. 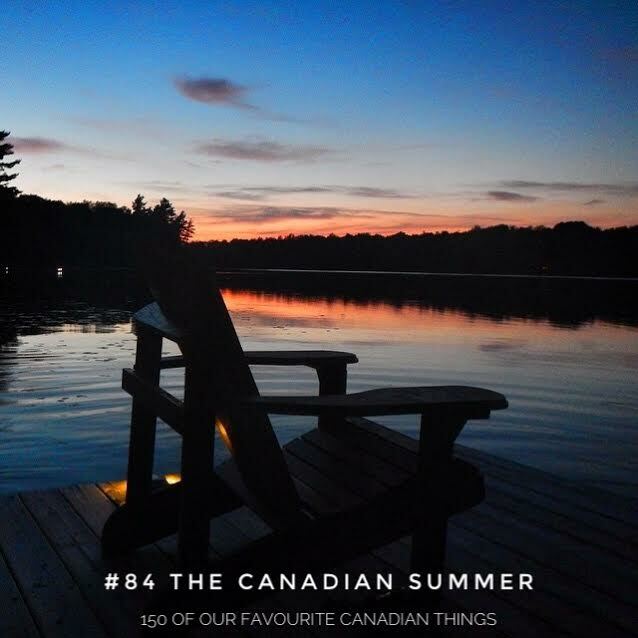 No we don't live in Igloo's, but the Canadian Summer is as gloriously short as it is spectacular. At least, that’s what you remember during our 3 seasons of winter and you’ll want to keep it in mind as you inch your way along the 400 series highways as you make your way to the fishing hole, cottage, trailer or campsite in Ontario's vast cottage country. This post is a public service announcement from Real Man Travels to inform you that there are 66 days until the end of August. Get out there and make those days count!